65. Thin-to-Thick Hair Spray 8 oz. 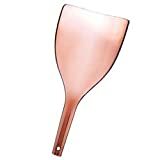 A must for protecting face and eyes from hairspray. 72. 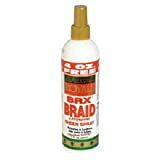 AFRICAN ROYALE BRX BRAID SHEEN SPRAY BONUS 12oz. 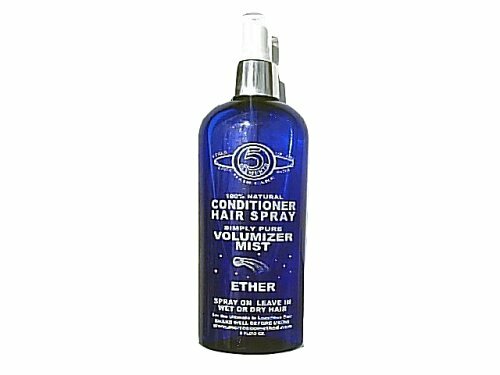 MotherNature offers FREE Standard Shipping on orders over $25, and FREE Priority Shipping on orders over $100. See "Shipping Information" details below. 80. 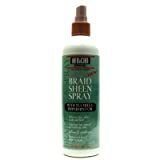 Alogen Hair Spray - Super Hold 8 oz.